Leading British jewellery brand Dower & Hall, was founded by Husband and wife team, Dan Dower and Diane Hall. 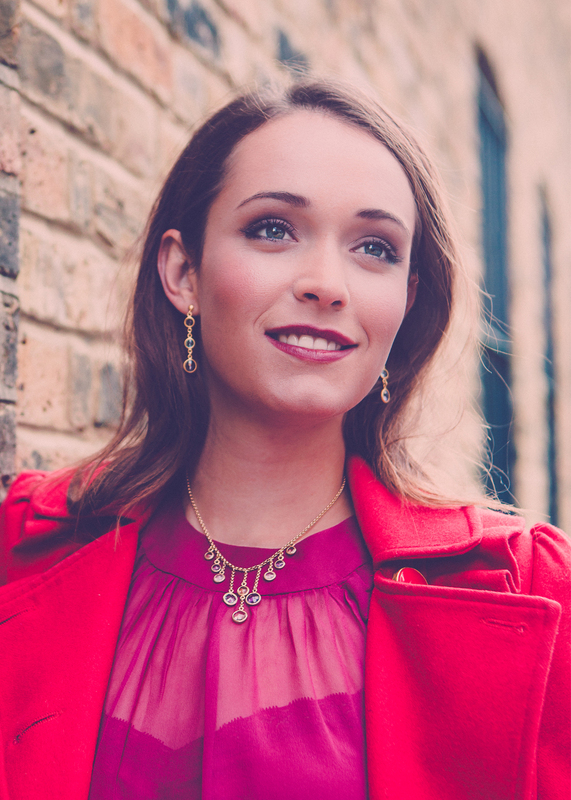 With easy to wear pieces that become treasured favourites, you’ll be sure to find something beautiful and unique from their selection of gorgeous, personally designed jewellery, produced at their London studio. Beloved by the style conscious shopper, their silver collections combine innovative style with unequalled quality and feature on every girls ‘Wish List.’ From feathers to friendship bracelets, Dower & Hall have something for everyone. A regular star on the pages of British fashion magazines, Dower & Hall is a name synonymous with exceptional British jewellery design.